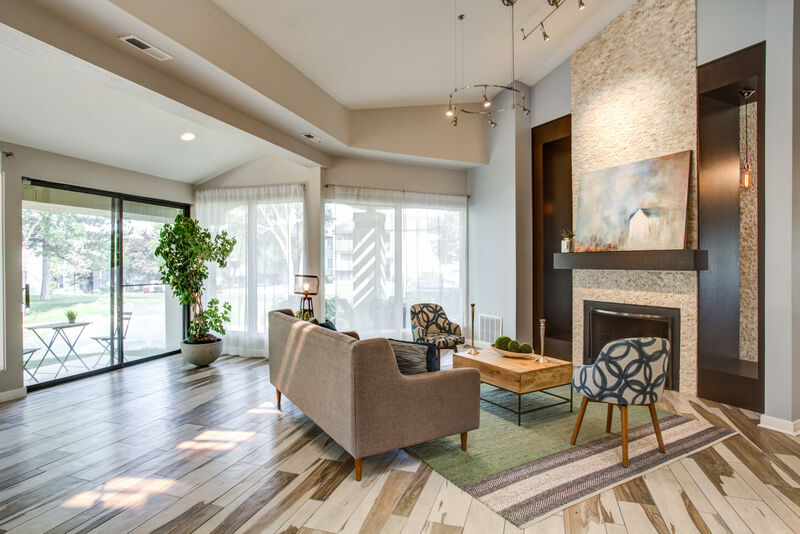 At Royal Farms Apartments, we offer the best in updated Salt Lake City living. Offering pet-friendly one and two bedroom apartments designed to suit your lifestyle, Royal Farms Apartments brings you the home you’ve been searching for. 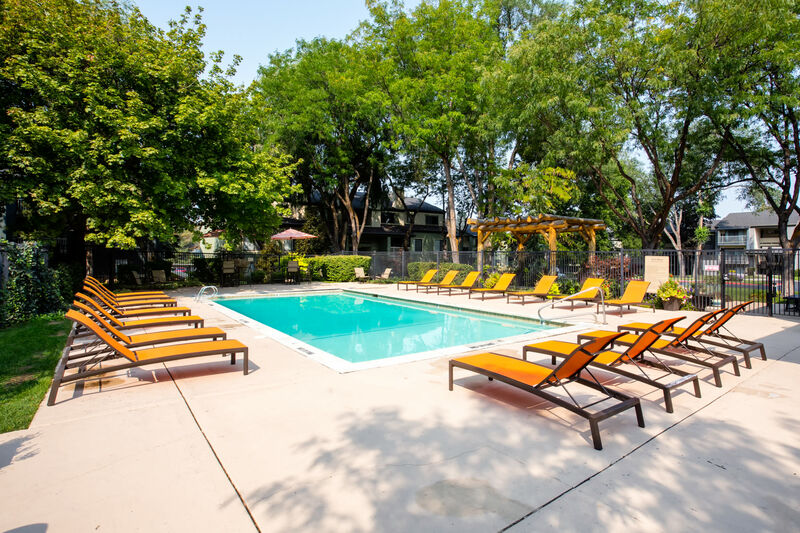 Located a short drive south of downtown Salt Lake City, and equally close to beautiful Cottonwood Canyons, Royal Farms Apartments are the ideal home base whether you’re commuting to work or heading out to ski. 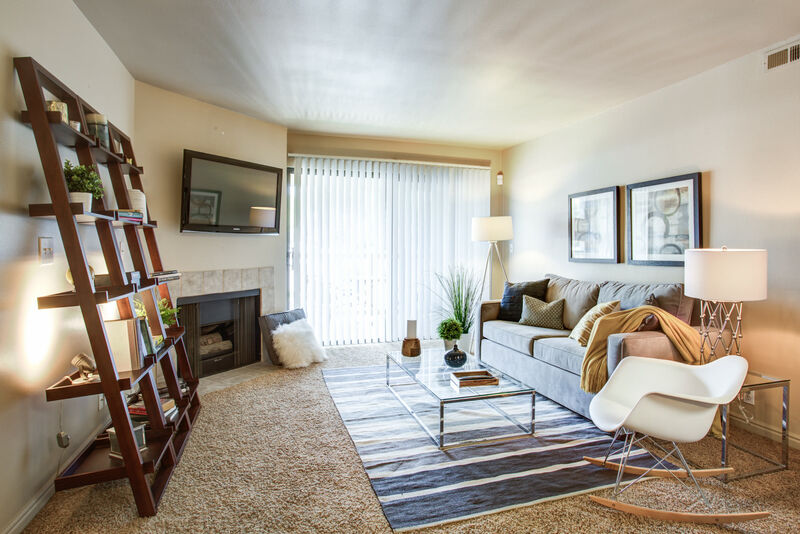 Experience a new quality of living at Royal Farms Apartments. Designed with your needs in mind, our pet-friendly one and two bedroom apartments offer you all the modern details and special touches that you want. 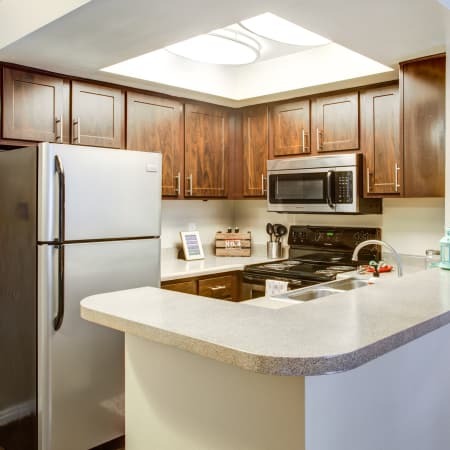 Our remodeled interiors feature expansive layouts with plenty of space, convenient must-haves like an in-home washer and dryer and central air conditioning and heat, and fully equipped kitchens that include dishwashers and built-in microwaves. You can always enjoy the beautiful view—either from your private balcony or patio, or from inside where you can stay warm by the gas fireplace. 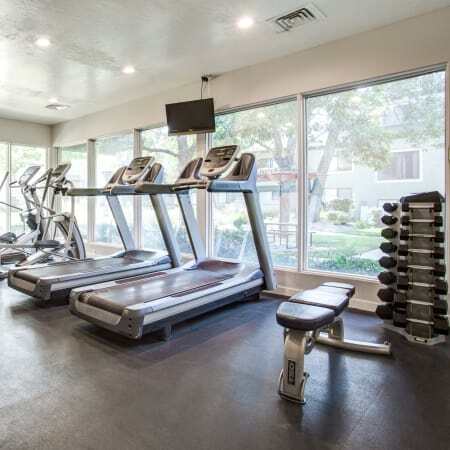 Situated on beautifully landscaped grounds, your new community gives you access to a heated outdoor pool, an indoor spa for year-round soaking, a well-appointed fitness center with cardio machines and free weights, and a business center for all your work needs. 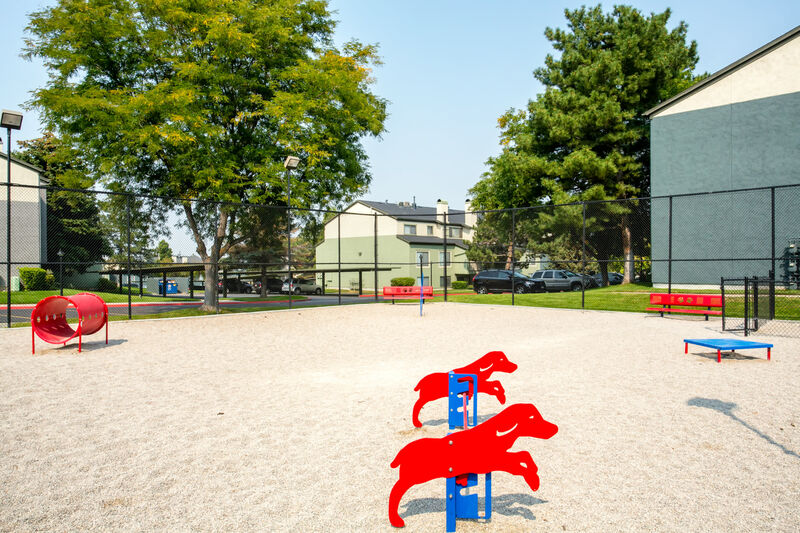 With an on-site dog park, covered parking, and emergency maintenance when you need it, Royal Farms Apartments is here to support your lifestyle. Conveniently located off I-215 and a few minutes from I-15, Royal Farms Apartments gives you easy access to all of Salt Lake City. Whether you’re heading downtown or to one of the nearby major employers, like Overstock.com, Intermountain Healthcare, or CHG Healthcare Services, you’re an easy commute away from where you need to go. With Whole Foods and Trader Joe’s around the corner, and favorite local eateries like Oh Mai Vietnamese Sandwiches, Lone Star Taqueria, and Teru Sushi just minutes away, you’ll always have plenty of food options to choose from. 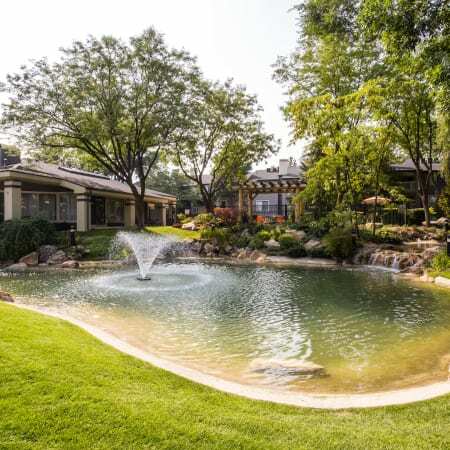 Skiers and outdoor enthusiasts will love Royal Farms Apartments’ close proximity to Mt. Olympus, Cottonwood Canyons, and the many surrounding Wasatch peaks. Royal Farms Apartments knows that your pets belong at your side. That’s why all our one and two bedroom Salt Lake City, UT, apartments are pet friendly. 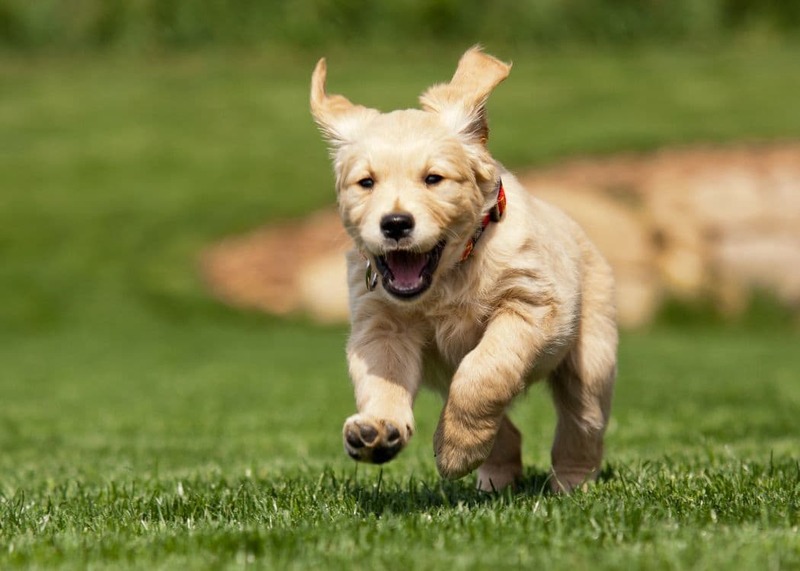 With an on-site dog park and several public parks nearby, your dogs will always have a place to stretch their legs. Please call our office for complete pet policy details. Experience Royal Farms Apartments. Contact us to schedule a tour. Learn more about the benefits of Royal Farms Apartments. Speak with a member of our friendly leasing staff to schedule a personal tour of our community.